In this article, Gilkey Windows & Exterior Solutions – conveniently located in Lexington, Kentucky (KY) – is here to provide you with information on the benefits of vinyl siding, so you can decide if it is right for your new home. 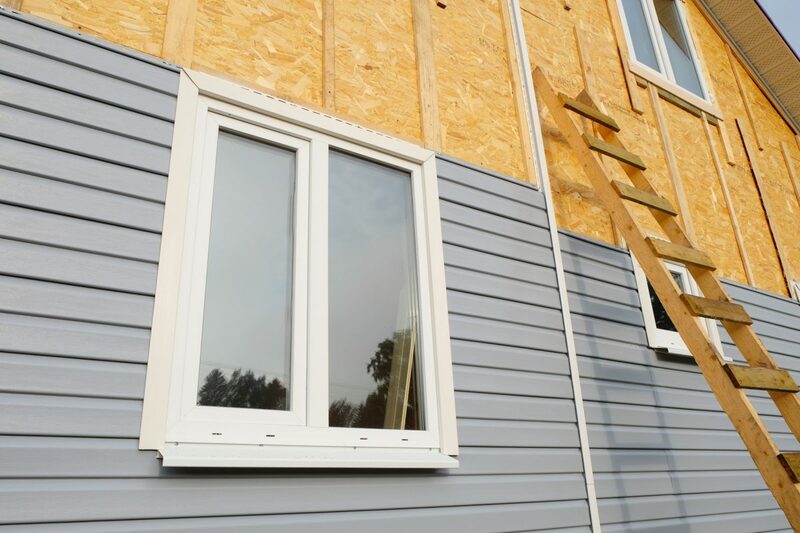 If you are building a new home but don’t know what material is right or will work the best for the exterior, vinyl siding may be just what you need. Vinyl siding is a frequently used and trusted material that comes in a wide range of color and texture choices, so you can make your house shine. At Gilkey Windows & Exterior Solutions, located in Lexington, Kentucky we want to show you why you should choose vinyl siding for your new home. First and most importantly, siding is less expensive than other siding choices and requires less upkeep. 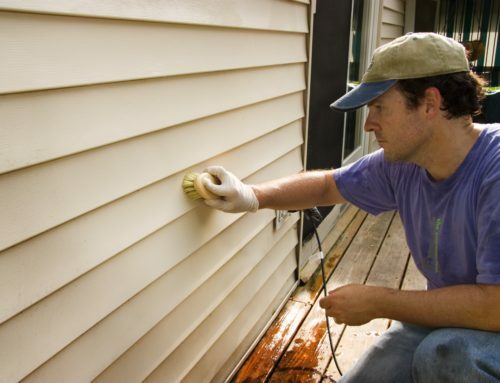 Keeping vinyl siding in good shape requires a surprisingly low amount if maintenance. Unlike wood siding, vinyl will not attract potentially costly and damaging termites or other bugs. Also, unlike wood siding, this durable material will last through even the toughest of weather conditions. 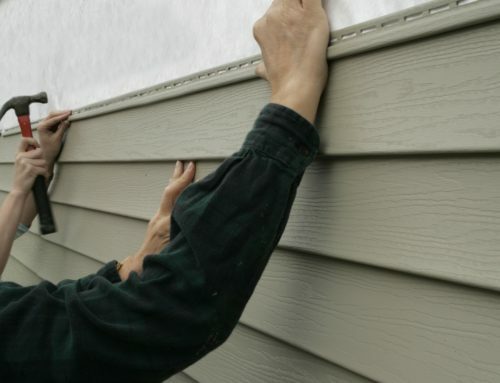 Whether it be rain, shine, or snow, vinyl siding will hold up to the test and still maintain your home’s insulation. Because vinyl siding is cast rather than painted, the color will never fade, crack, or chip. While the actual siding can crack and harsh weather conditions that throw debris may lead to holes, these are easy repairs that are very uncostly. 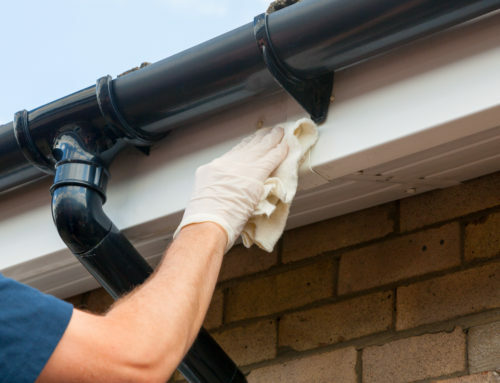 Vinyl siding needs to be cleaned once a year, but even this is easier done than with other siding materials because the chemicals you use will not damage the paint. 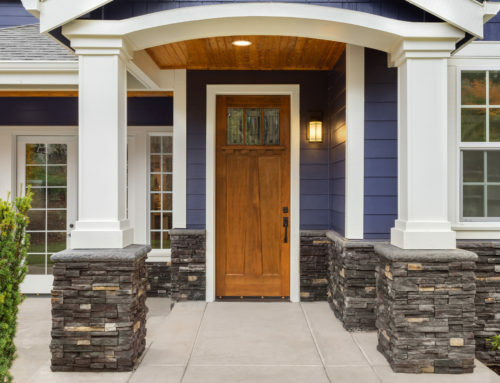 One of the biggest draws for vinyl siding is the surprisingly vast array of style, colors, designs, and textures that you can incorporate on your home. Traditional vinyl siding looks flat, but with the improvements that have occurred over the years, this material can even mimic the textures of other materials. 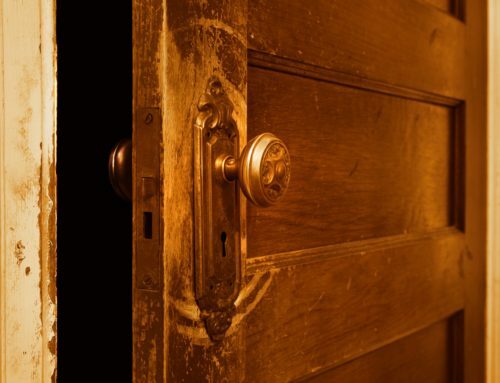 Wood grain and different textures can all be believably reproduced on this material, so it appears as though your home’s siding is made of painted hardwood. Vinyl siding can also be installed vertically or horizontally, in small or large clapboards, or a mixture of whatever sizes you want. Don’t let your home be another boring cookie-cutter creation with dull plain siding, increase your home’s curb appeal with ease by adding siding that draws the eye. If you are ready to enhance the outward appeal of your home and spice up your siding with your own personal style and design, take a look at all the benefits vinyl siding has to offer. More affordable, easier to maintain, and more durable, this will keep your home protected and well insulated without sacrificing on your wants. At Gilkey Windows & Exterior Solutions we can help you choose the best siding to meet your design and budget needs. Proudly serving Lexington, Kentucky and all the surrounding areas, let our team of experienced professionals make your experiencing with purchasing and installation hassle and stress free. Contact us today for more information or request an in-home consultation. By creekmoremarketing|2018-08-01T13:41:05+00:00August 1st, 2018|Uncategorized|Comments Off on Should You Choose Vinyl Siding for Your New Home?